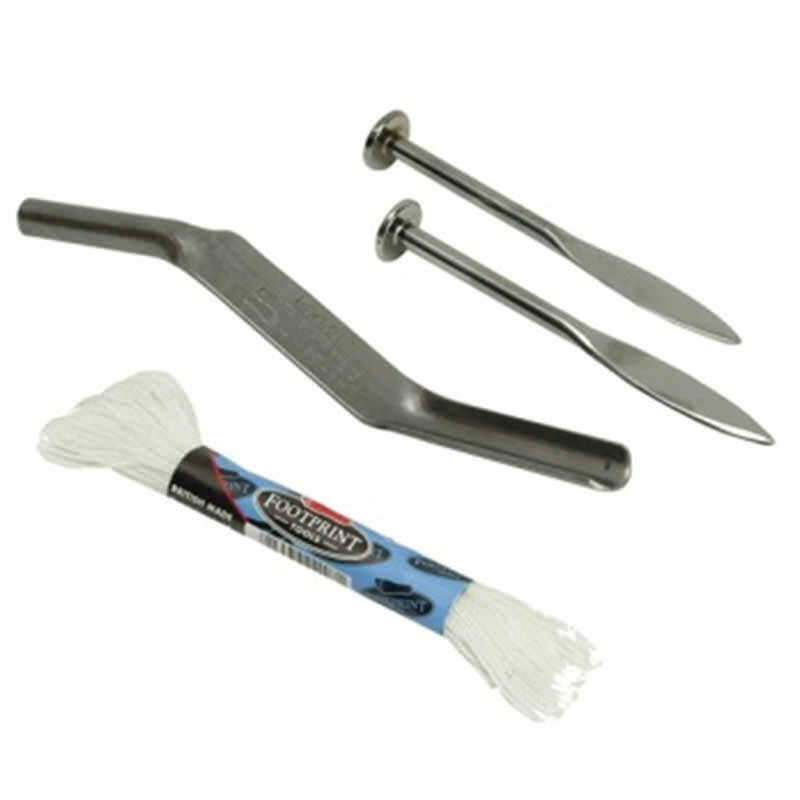 We stock a range of marking products to complete landscaping jobs and aid with construction work enabling you to have the correct measurements to have a professional finished result. 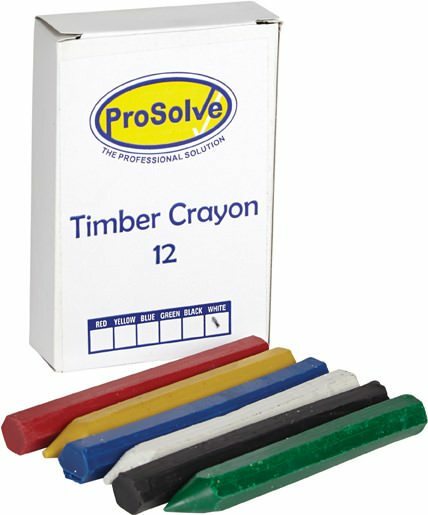 The products within this range include chalk, crayons & string line and paint & line markers. Do you want a fast and secure delivery? We provide our customers with only the most suitable delivery scheme to make sure it reaches you in a short period of time. Next day delivery is available on items we currently have in stock, and we provide free delivery service on any order over £100. Buying in bulk? You can also receive store discounts when buying in bulk. If you have any enquiries don’t hesitate to speak to one of our customer support representatives on 01206 823448, email sales@sibbons.co.uk or via the website. We make sure to respond to all enquiries made rapidly ensuring we leave every customers satisfied. 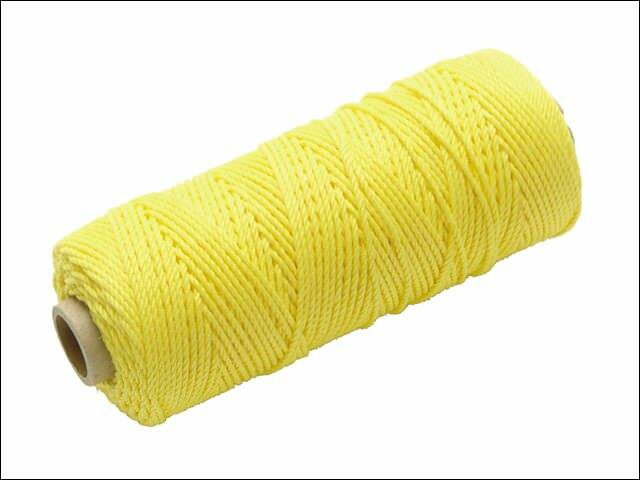 Braided nylon 132m 2N builders string line. 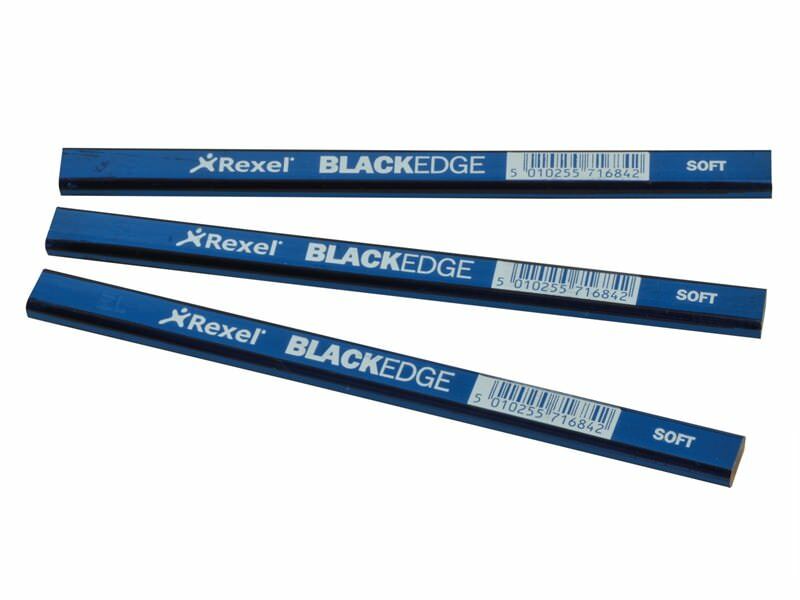 Individual carpenters pencil, available in soft (blue), medium (red) and hard (green). 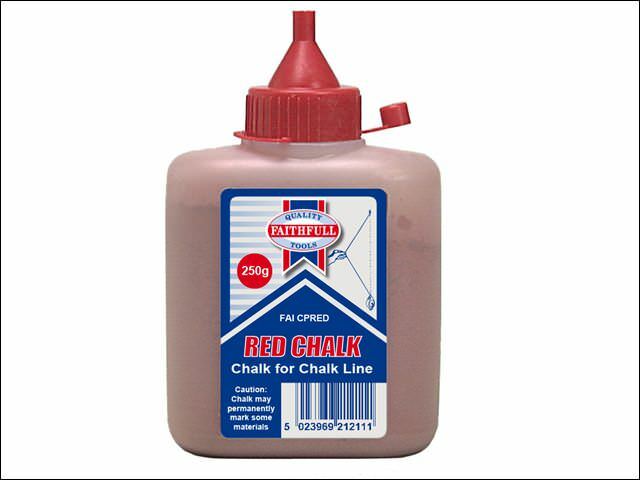 Brightly coloured chalk powder refills for use with chalk line reels, in handy nozzle-cap squeezy bottles with easy pouring spout. Suitable for both interior and exterior use. Footprint line pin set, complete with line, pins and a jointer. 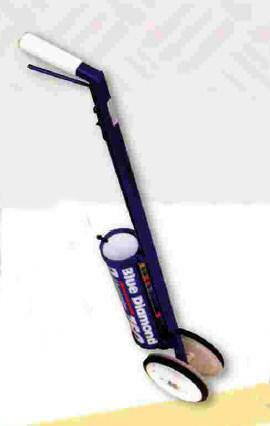 Handheld metal applicator for linemarker. 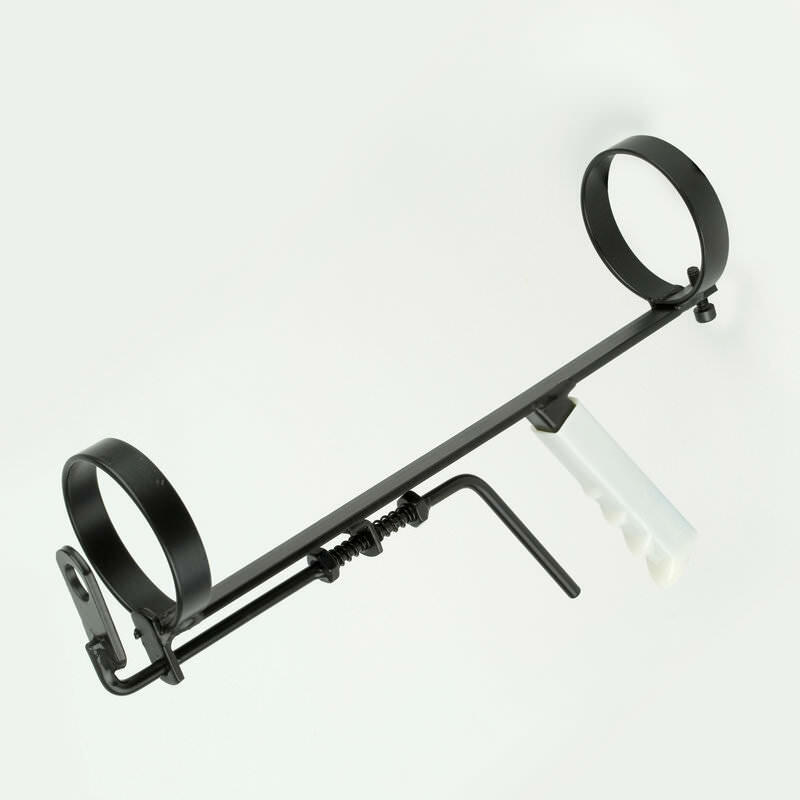 Hi-vis nylon brick line stands out and is easy to find on site or in a toolbox. 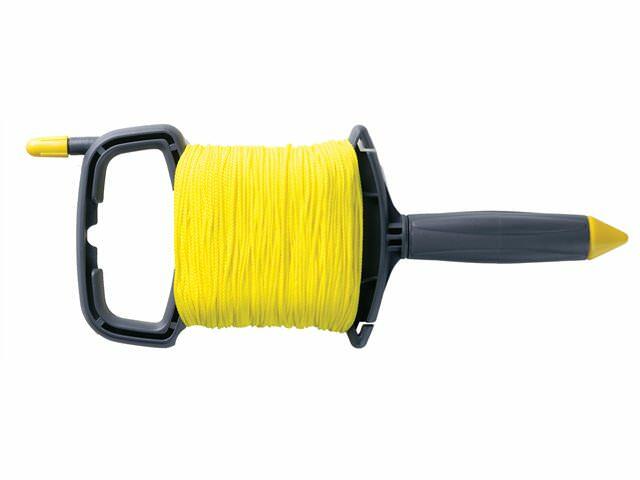 Fisco professional and high quality Chalk Line with hardwearing grey polystyrene frame and a tough braided line which can be locked atany length. Available in 7 different colours. 750 ml. 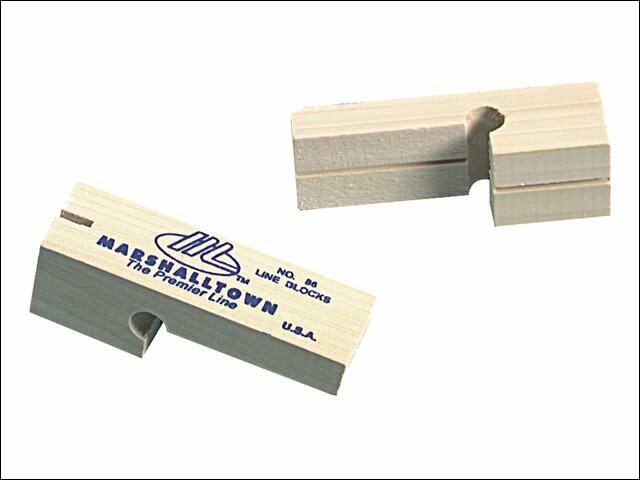 The Marshalltown Hardwood Line Blocks are shaped from poplar hardwood and are used for running a line when laying bricks or blocks. 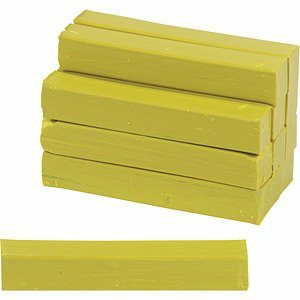 The Marshalltown Plastic Line Blocks are to be used instead of line pins when laying bricks. 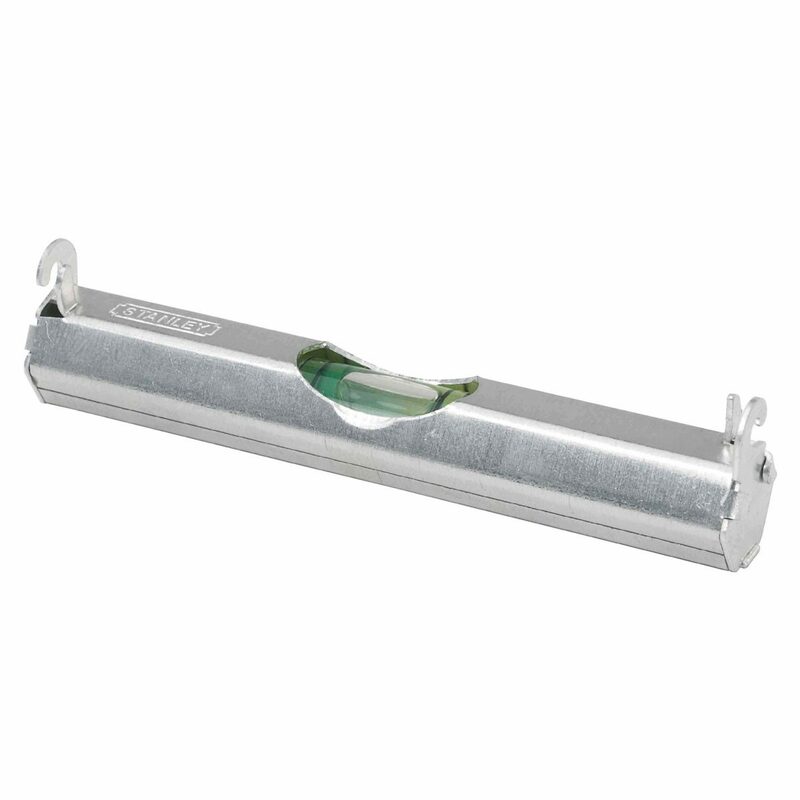 Heavy duty 4 wheel walk behind applicator for linemarker, with magnetic point for straight lines. 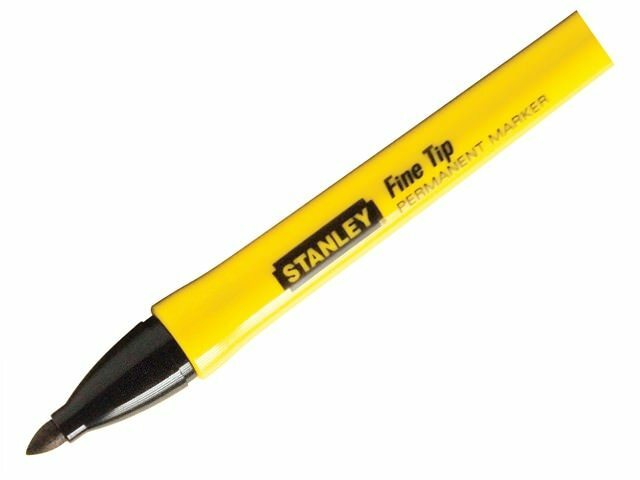 Black fine tip permanent marker pen. This line level is useful for setting out levels over large areas where precision is of secondary importance (e.g. landscape gardening). 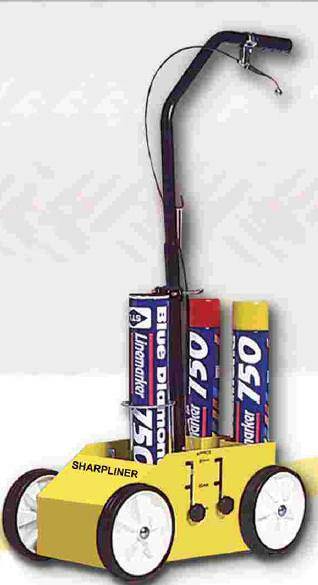 Two wheel walk along applicator for linemarker with trigger. 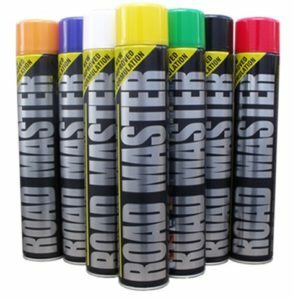 Recommended for exterior use on asphalt, concrete, stone pavements and road surfaces at low temperatures or when surfaces are wet or smooth.